A good stroll down an open stretch of the wave-lapped shore can be calm and soothing or inspiring and motivational. Or, depending on what you find washed up there, a stroll on the beach can be fascinating, lucrative, comical or downright terrifying. There are millions of miles of open ocean in which currents are constantly swirling and atop which waves are ever rolling; it’s only a matter of time before things afloat at sea end up resting at the water’s edge, just waiting for some hapless beachcomber to find them. Will your next visit to the beach reveals a message in a bottle… or might you find the carcass of some horrid, unidentifiable creature? 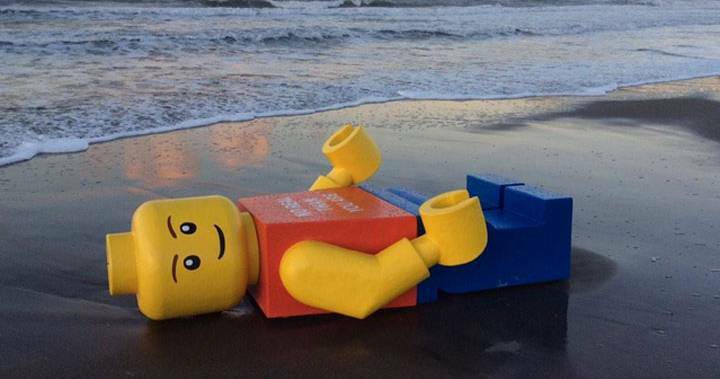 Here are some of the strangest things found on a beach. 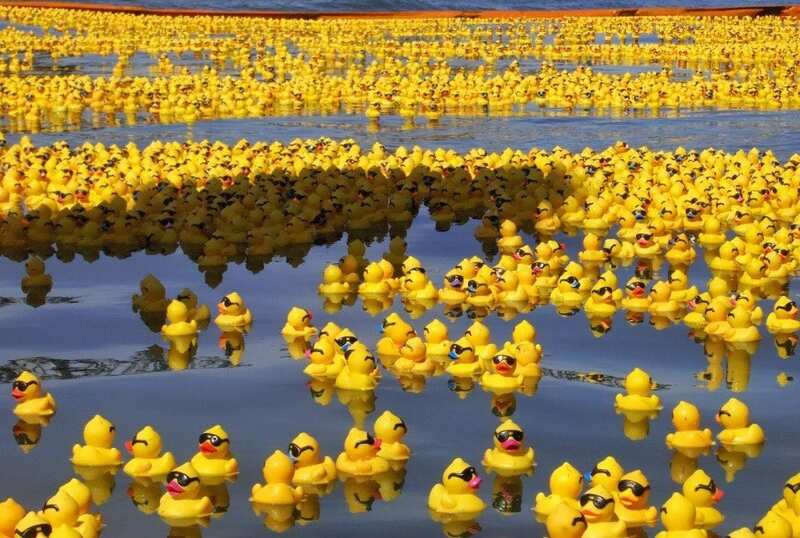 One of the strangest things found on a beach was about 30,000 rubber ducks probably on a form of excursion in 1992. What happened was that a ship conveying the ducks lost its cargo — or maybe the ducks planned an escape. We never might know why there are so many rubber ducks on the beaches, but they are still being found around the world. 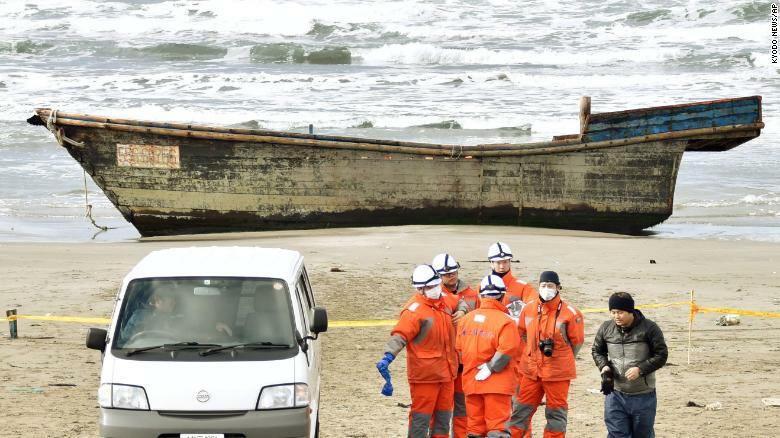 A North Korean ghost ship washed up in Japan with eight decomposing bodies found in it. 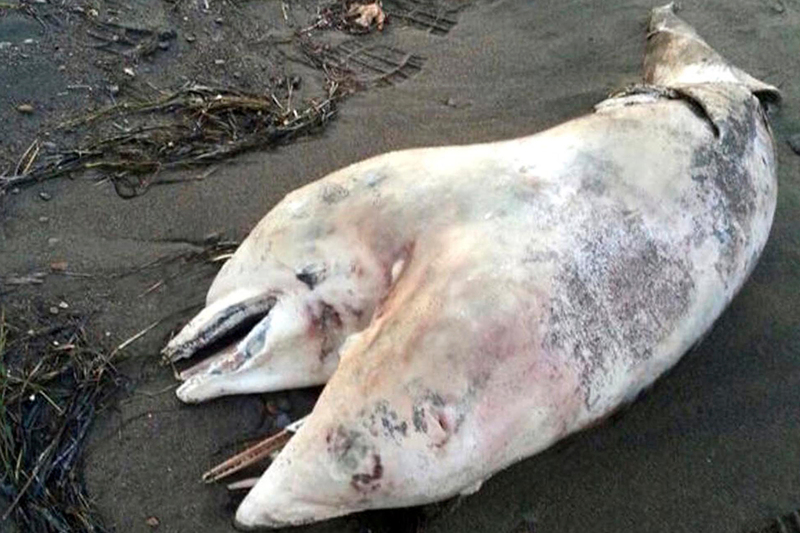 This is said to be a frequent occurrence as over 100 ships have washed ashore in Japan. These relics still wash up at various times in different parts of the world to remind us why we should work for peace at all times. 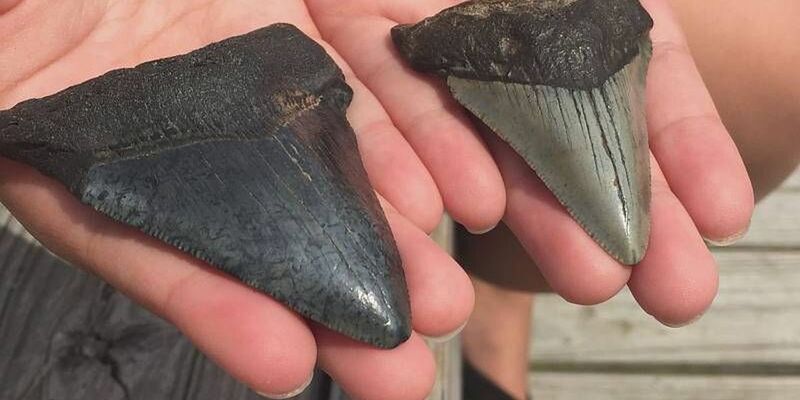 One of the strangest things found on a beach was a tooth of the greatest shark that ever inhabited the earth. These fossils are rare, and they are the only links to study those sharks. Having one whale stranded is a sight to behold, but having three at a time is ridiculous. 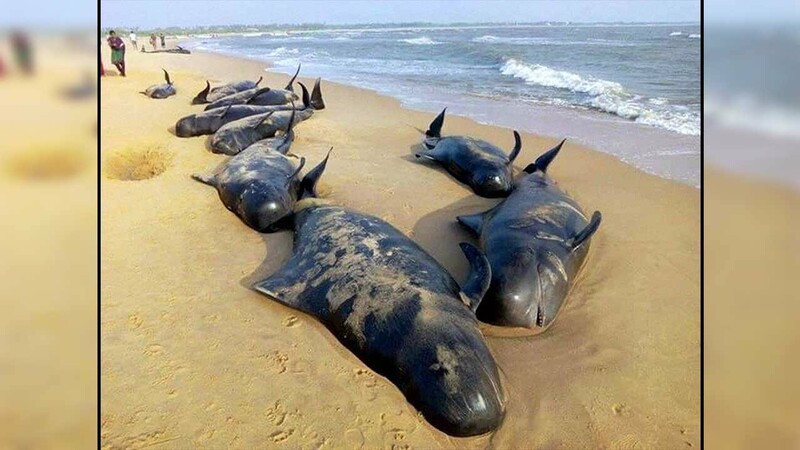 Due to changing weather, these great beasts were left for dead on a German beach. 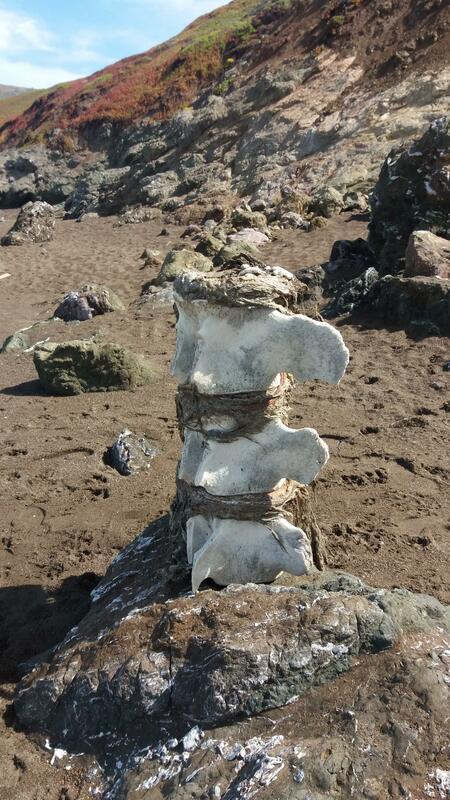 This is definitely one of the strangest things found on a beach. It’s safe to assume that special care is not given to special cases in the marine environment. If not, they wouldn’t wind up on the beach. This strange sight was discovered in Turkey by a vacationing gym teacher. 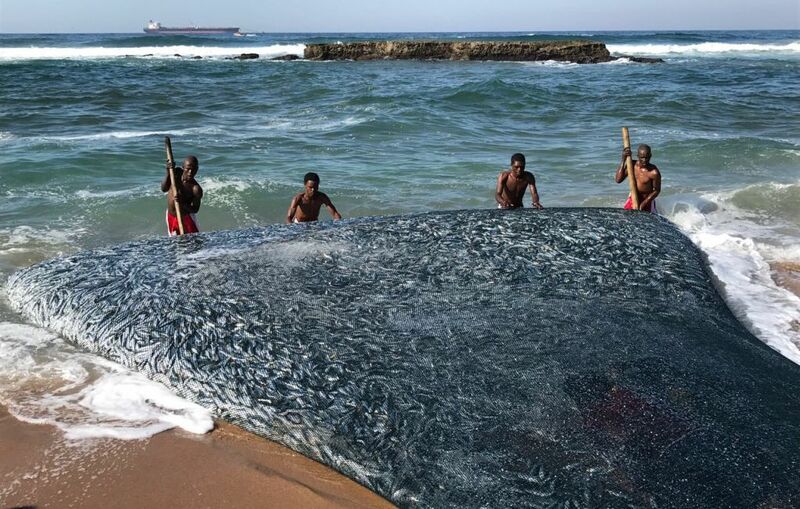 When an entire school of sardine gets stranded along the beach, it’s a good day for fishermen. But soon, when nature takes its course, you won’t want to be around that beach. Some of the strangest things found on a beach have historical significance but still be dangerous. 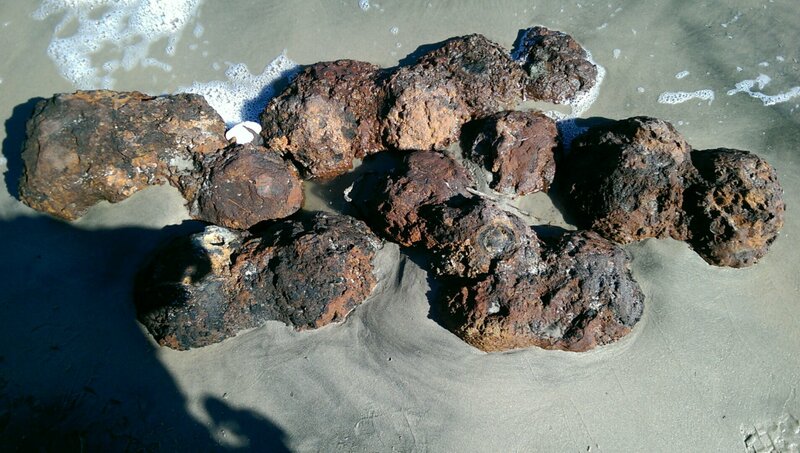 These cannonballs were discovered along South Carolina beach with all seventeen balls fused together. 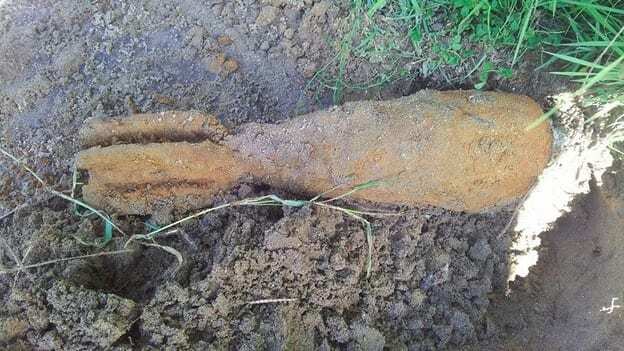 The Carolina bomb squad had to be called to evacuate the bomb and detonate it safely. Just like a news report said, that’s a lot of calamari! In case you don’t know what calamari is, it’s simply cooked squid. 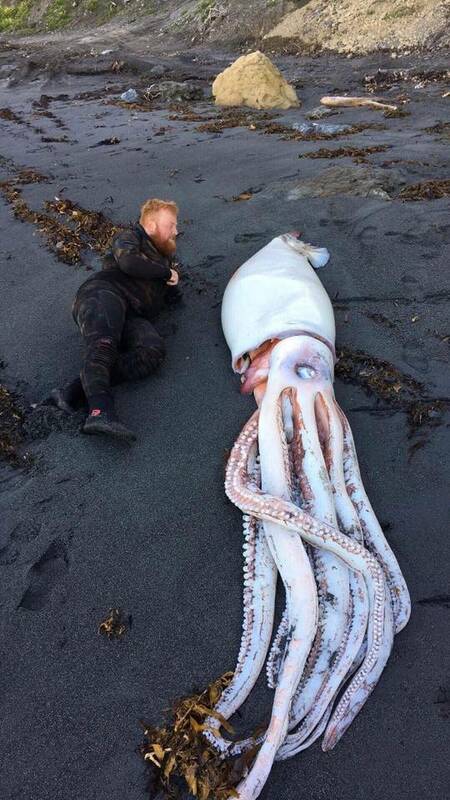 A giant squid twice the size of a full-grown man was another of the strangest things found on a beach. In this picture, the difference in size between this giant of the ocean is compared to a human. This sea creature found in New Zealand is about 45ft long. Sounds gross, right? 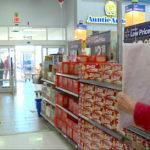 Well, it might not be so gross to you when you discover how valuable it is. 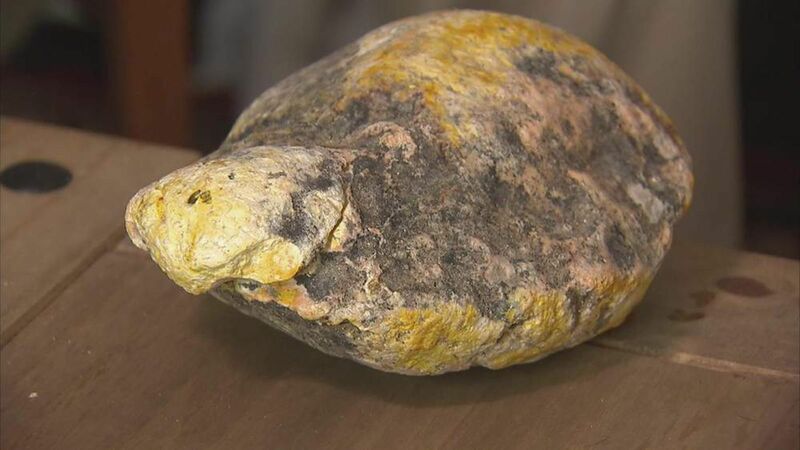 The piece of ambergris found on the sea by an eight-year-old is worth $65,000. It’s seen as a valuable ingredient by perfume makers. Well, sorry to burst your bubble, but they still don’t exist. 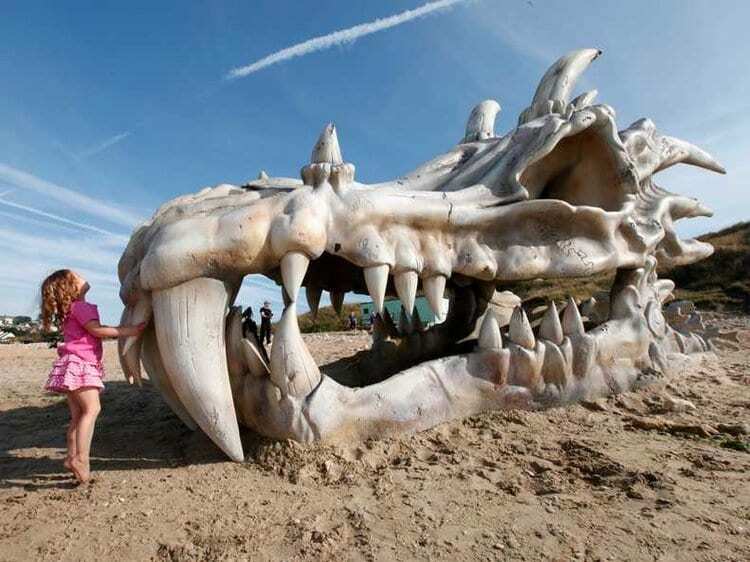 This dragon head was one of the strangest things found on a beach, but it was just an ad for Games of Thrones. 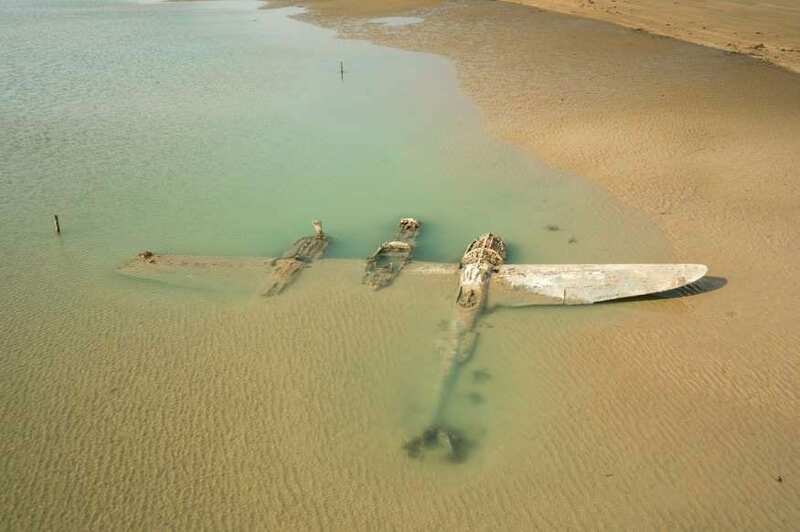 Discovered off the coast of Wales in 2007, the airplane named the Maid of Harlech was found 60 years after its crash due to an engine failure. 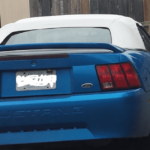 At least no human remains were found. This would be one of the strangest things found on a beach. After living all its life in the sea, the whale must have felt the earth would be a better resting place than its watery abode. A small fishing boat washing up on the beach would be nothing remarkable under normal circumstances. But in this case, the boat in question was from Japan, and the beach in question was in California! 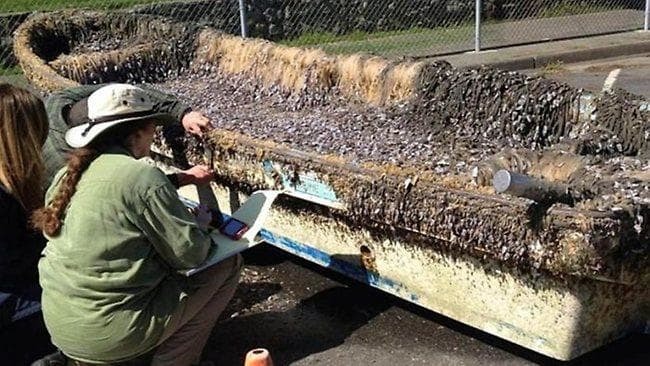 In April of 2013, the tiny, open boat was found on a beach in northern California. It spent over two years adrift on the Pacific Ocean after the tsunami that ravaged Japan in March of 2011. 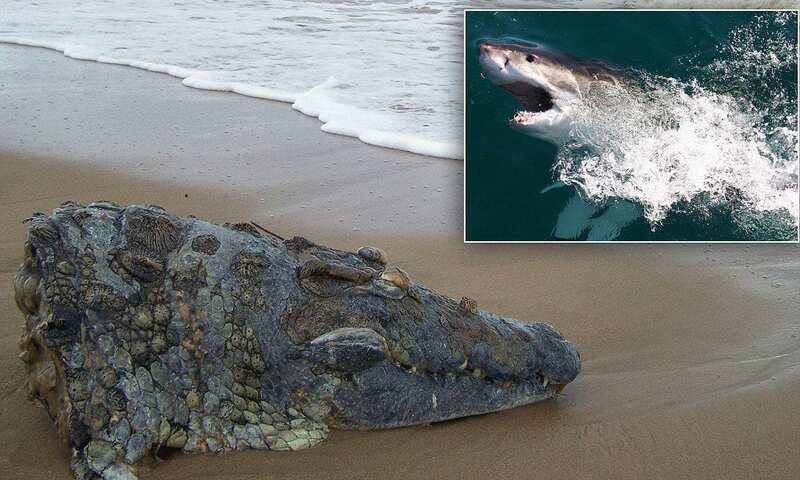 A couple walking their dogs along a beach in South Africa in 2013 stumbled across one of the strangest things found on a beach: the perfectly intact head of a giant crocodile. The rest of the fearsome reptile, which could have been well over ten feet long in total, was conspicuously absent. Speculation as to what separated the croc’s head from its body ran the gamut from poachers to a hippo, but most experts ultimately agreed that a losing encounter with a massive great white shark was the likely culprit. 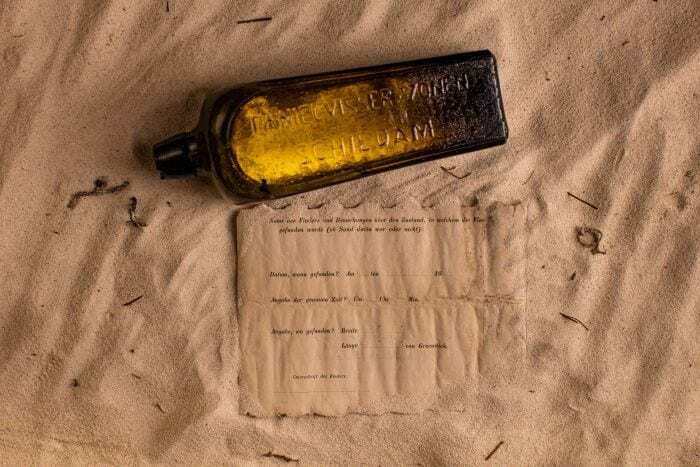 For a journey that lasted just under 98 years, this bottle sure didn’t get very far. In fact, the world’s longest recorded floating bottle was recovered less than 10 miles from where it was released! We know the bottle’s age and the distance it traveled with amazing precision because it was released as part of experiment tracking tides and currents around the UK. Thus, the message in this near hundred-year-old bottle was sadly banal: it contained information about the date, 6/10/1914, and the latitude and longitude from which it was set adrift. 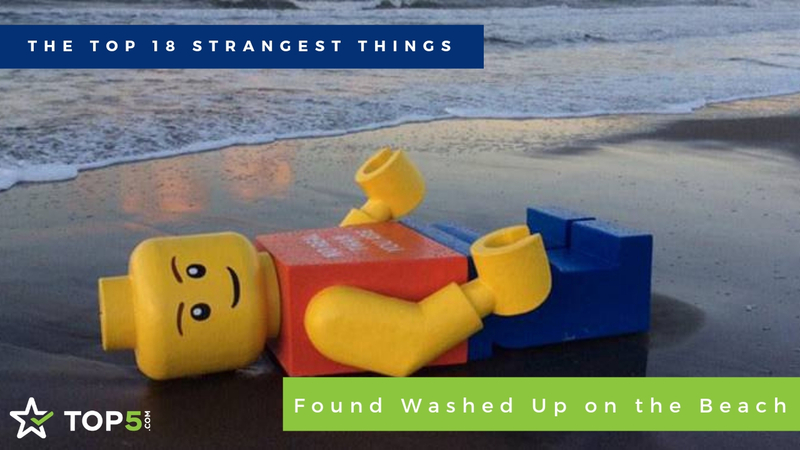 With some 1,200 miles of coastline, peninsular Florida certainly does get its share of strange things washed up on its beaches. 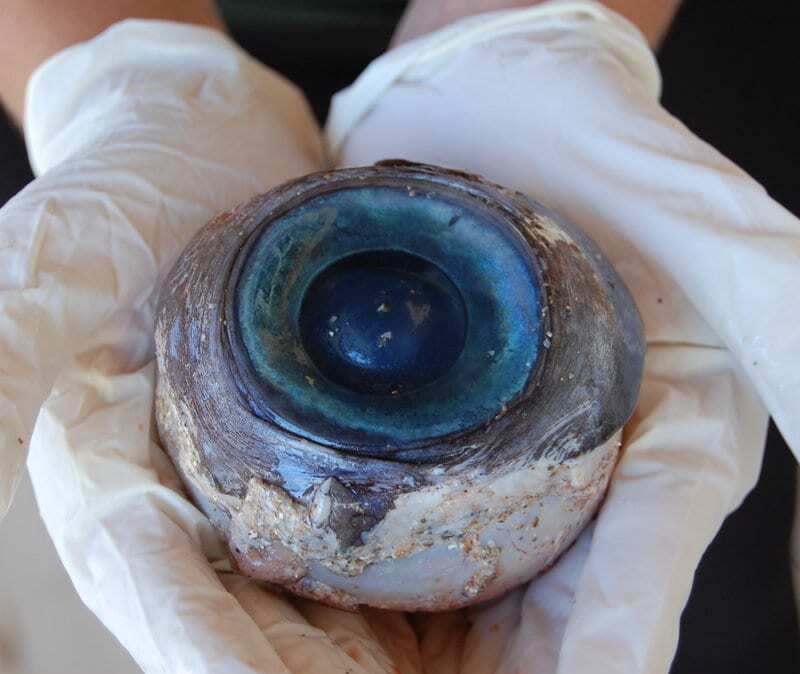 A mysterious, gigantic eyeball found on Florida’s Pompano beach in 2012 was no exception. Initial speculation was that the eyeball had come from a large fish, perhaps a giant tuna or swordfish. However, the eyeball’s size and relatively good condition ultimately lead scientists to believe the eye belonged to a giant squid, as the eyes of these elusive creatures sit in soft tissue and can be dislodged with relative ease. If correct, the squid in question would have been relatively young, as their eyes can grow to more than ten inches in diameter! Stil, a gigantic eyeball will always be considered one of the strangest things found on a beach. 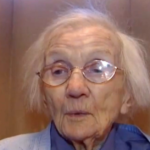 In late October 2011, a strange body was found washed up on a beach in Florida. The most notably strange things about the body in question are that it was eight feet tall and was, in fact, a giant fiberglass Lego man. The iconic bucket-shaped yellow head and claw-like hands were there, as was a cryptic message printed in block letters on Mr. Lego’s trapezoidal chest which read “NO REAL THAN YOU ARE.” This strange, grammatically challenged piece of flotsam was eventually tracked back to an eccentric Dutch artist named Ego Leonard. 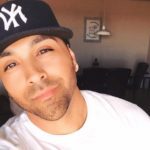 Do you like reading about beaches and the strange things found on them? 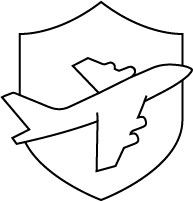 Click “Next” to read about deadly beaches.